Whether you are looking for beautiful scenic landscapes, wonders of history, manmade beauty, or just a broad and diverse culture, China has everything to offer the modern discerning traveller. If you are looking for somewhere more exotic to go on holiday, then a trip to China is a must, and the Lonely Planet and similar websites has some excellent information to get you started. 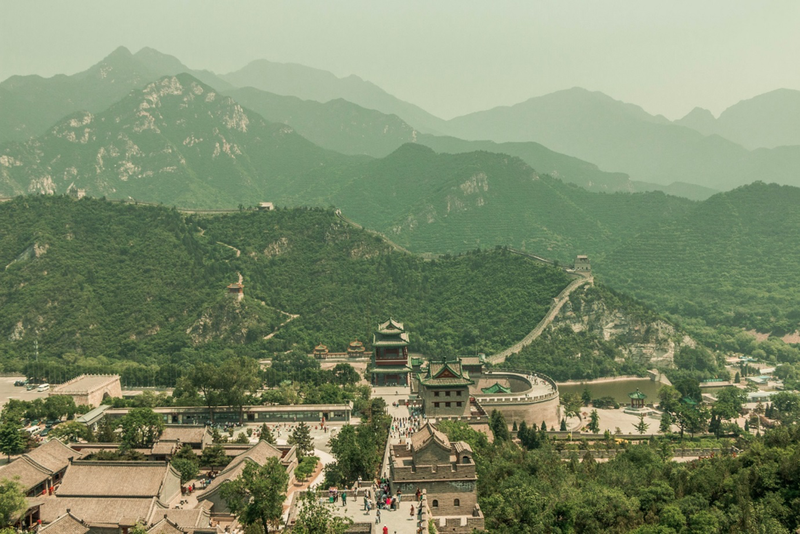 Here are some of the top destinations in China that will give you an idea of the many attractions that this fascinating country has to offer to help plan your adventure. A trip to Beijing would not be complete without a visit to the Forbidden City and Imperial Palace which they started building in 1271 AD. The size of the compound is overwhelming and was able to provide the emperor with a lavish life of luxury, shielded from the turmoil of the lower classes. Most tour companies will include Beijing in their itinerary, and you can take a look at http://www.thechinatravelcompany.co.uk/ to see other destinations that you can include in a bespoke tour of China. Just outside the city of Xi'an in the 1970’s, they unearthed what is now known as the Terracotta Army. The find dates from around 280 BC and includes 8000 life-size warriors, 520 horses, 100 chariots, and various other non-military personnel. The army is remarkably well preserved and is part of the Mausoleum Site Park for Emperor Qin Shi Huang. An excellent way to see a different side of China is a tour along the Li River which is in the northeast of Guangxi province. The area is well versed in local folklore, and many artists and writers would visit the area for inspiration from the natural beauty of the area. 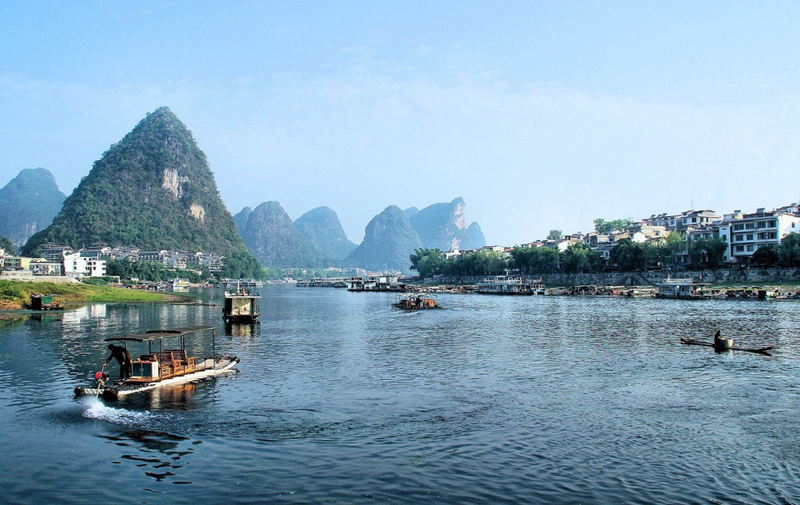 Taking in bamboo forests, rock formations, and distant hills, a cruise down the Li River is the perfect way to relax. Reputable and trusted travel consultants will be able to arrange all aspects of your itinerary including hotels, transfers, and also a cruise down the 80 KM stretch of river popular with tourists. 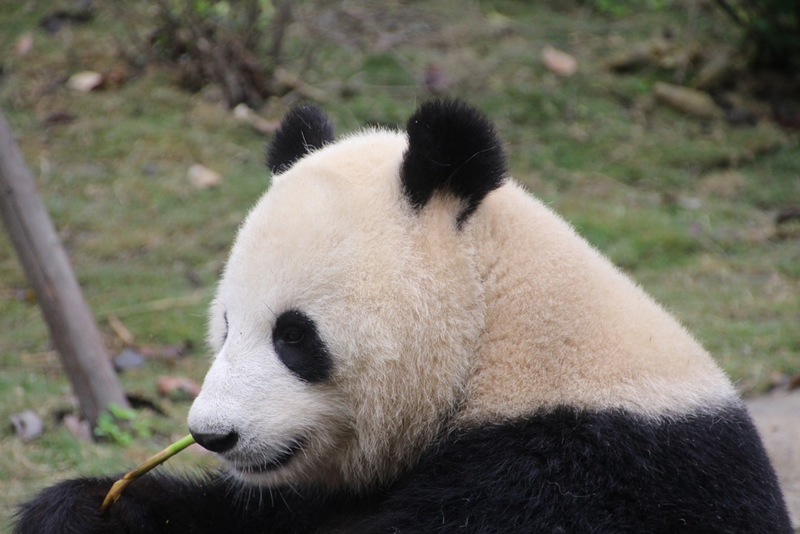 One thing that you should make sure that you do on a visit to Pandas is to see the Chengdu Research Base where the Giant Panda breeding program is located. There are often as many as 80 Pandas at any one time that you can observe, from boisterous adolescents to the cute little Panda cubs. Another popular place to visit that is steeped in mysticism is the Potala Palace in Lhasa, Tibet. You can visit the Red Palace and White Palace which are both intricately decorated and also enjoy the Jewel Gardens which were once part of the Dalai Lama’s summer residence. You can also take a trip to Macau and experience the Chinese take on Las Vegas with the beautiful resorts that are available. Relax by the pool, enjoy a show, or have a flutter on the tables. The perfect way to finish off a fun-filled and exciting trip to China! I got to see the Terracotta Warriors a few years ago with my parents and it was so memorable! This is so cool! I was in china but I only visited cities, I would loved to have seen more. I did get to see the pandas though!! Such cute babies!! I forgot about everything when I saw the panda, I gotta go to see them, rest of the places can wait haha! I wanna check out the River Li! !